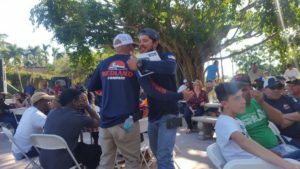 Another great Employee BBQ event! 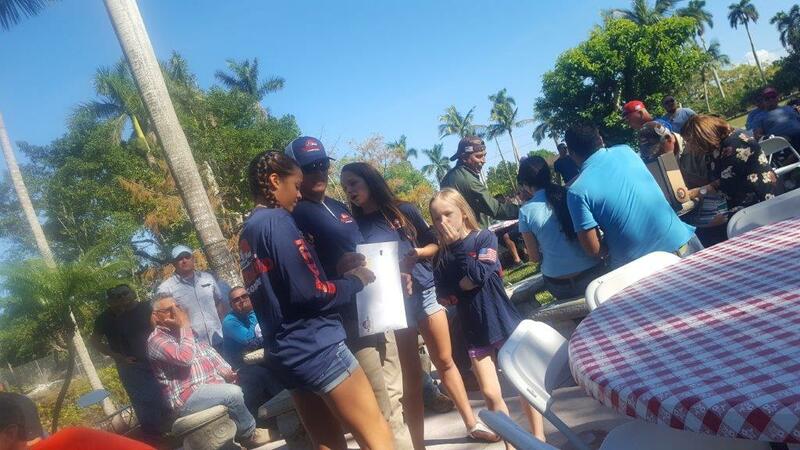 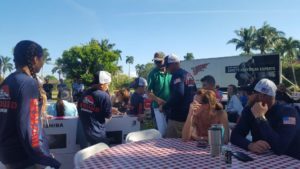 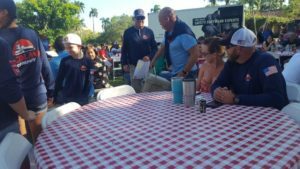 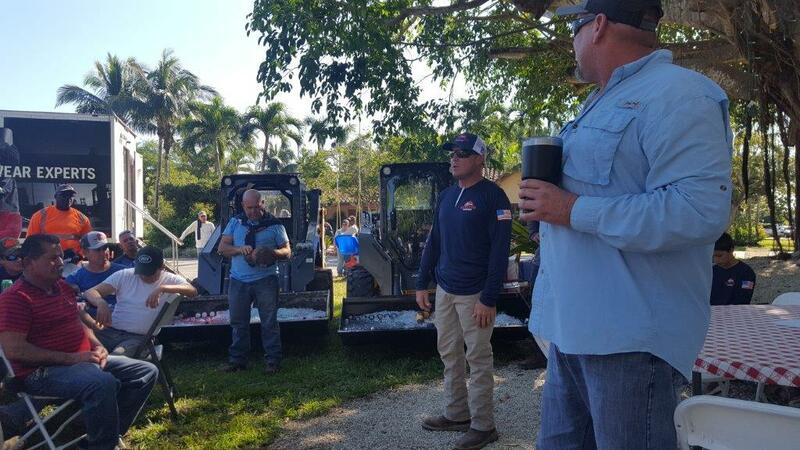 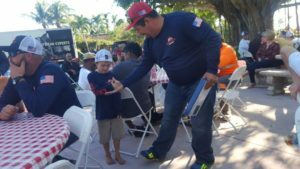 Redland ended 2017 with another annual Employee BBQ event in Florida. 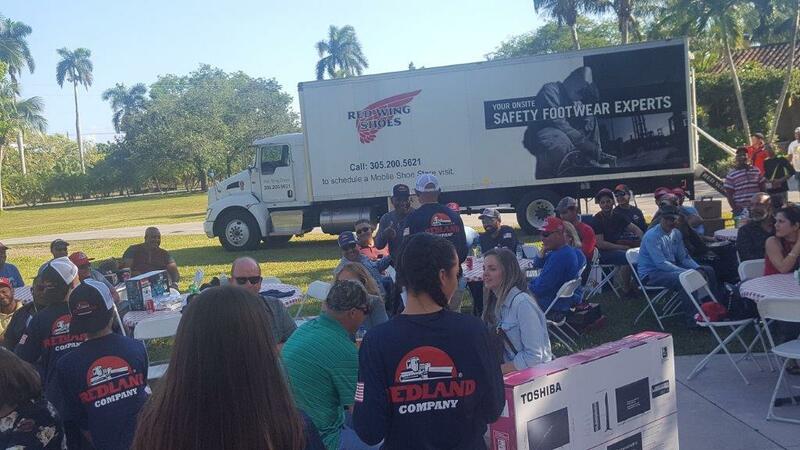 The Red Wing Boots truck was on hand to give a new pair of boots to every employee. New shirts and hats for all. 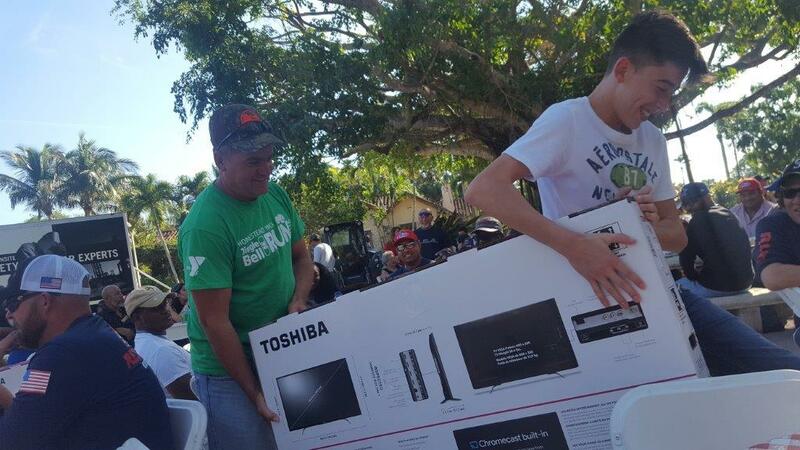 Drawings for free TV’s, Yeti coolers, and lots of other fun stuff. 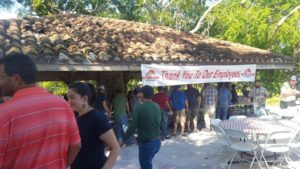 Great Ribs, Chicken, and Lechon Asado (thanks Jim, Bill, Nathan, Sean, Annette, Tommy, Jack, Douglas, and several others for all the cooking, prep, and cleanup!). 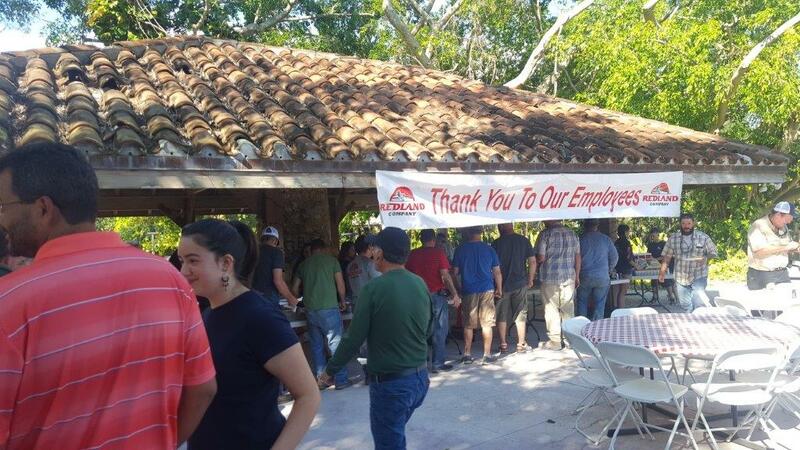 A great day to remember employees, both new and longtime…field, office, shop, safety…and the teamwork that makes it all happen throughout the year. 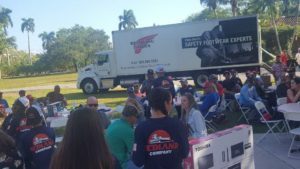 Redland Employee BBQ 2017 Thank You Employees!